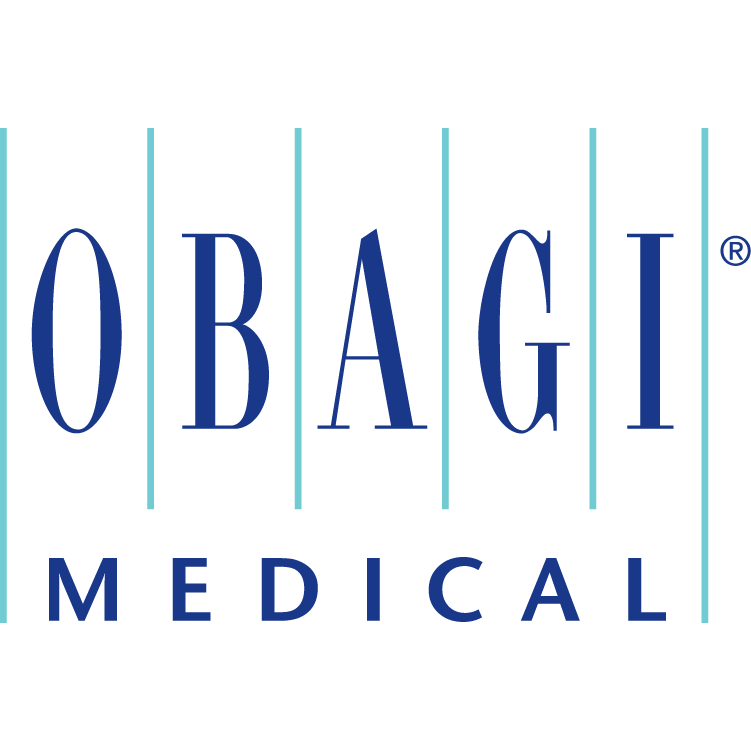 Obagi is the world leading, physician dispensed skin care system that actually makes change at a cellular level. Instant, long lasting hydration using innovative technology and naturally derived ingredients. 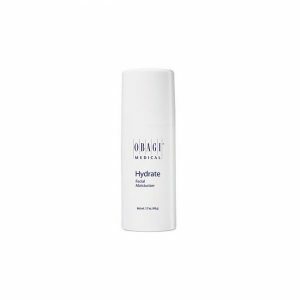 Obagi has a range of topical treatment protocols to address a variety of skin concerns, including prescription strength products. Provide long-lasting hydration for essential moisturization and rejuvenation. Our moisturizers are designed for every skin type and help enhance your skin’s smoothness with innovative technologies and naturally derived ingredients. The Obagi range consists of both prescription only medications which require a consultation prior to purchase and products that can be purchased without a prescription. As part of the condition of sale of Obagi Medical products and to comply with current regulations, we are only able to provide prescription strength products to clients registered with Cosmedic Skin Clinic. For clients of Cosmedic Skin Clinic, we offer a repeat prescription service where prescription products can be re-ordered when running low without needing to return to clinic. 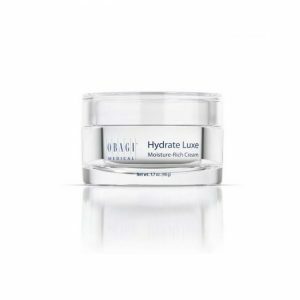 If you are not already using the Obagi range, you will need to book a face-to-face free consultation with one of our practitioners who will be able to offer skin care advice and make recommendations specific to you. Of course, we offer free consultations and skin care advice on the whole Obagi range. For existing users of the range who wish to re-order, you will need to register with our clinic and complete a medical history form which will be reviewed by one of our doctors prior to being able to use the repeat prescription service.